Mass of the Lord’s Supper at 7.30pm. 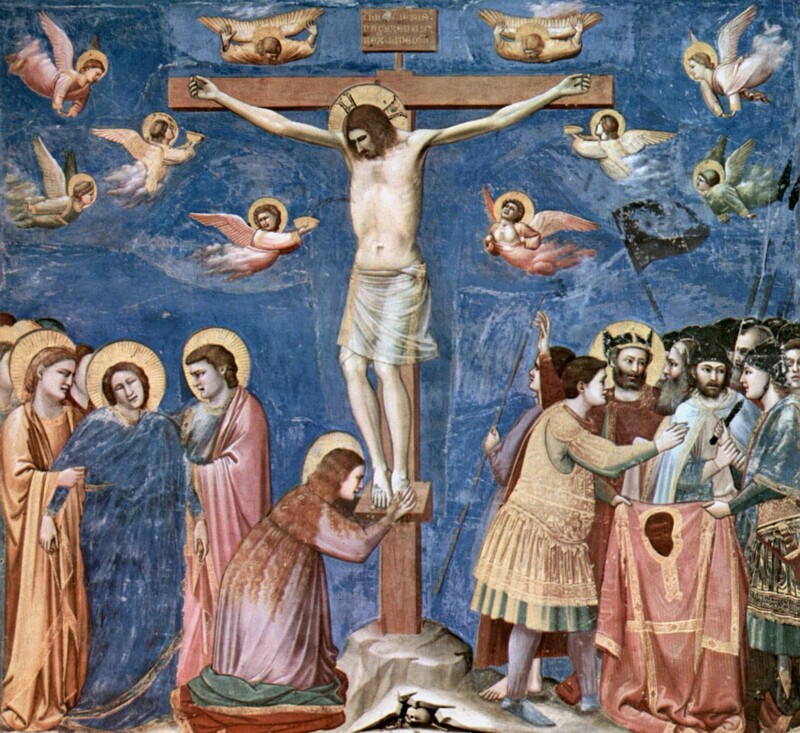 Commemoration of the Lord’s Passion at 7pm. Easter Day Mass at 9.30am. Many parishioners will have clever ways of avoiding using damaging (and expensive) detergents and limiting use of throw-away plastics when gearing up for a bit of household cleaning. Here’s one thought: oven cleaning – make a paste of baking soda and water and then smear this over the surfaces of your oven; leave overnight. Next day wipe clean with warm water and, for a little extra oomph for stubborn stains, use white vinegar. Should work a treat! Feel free to post your tips on the Live Simply board by the church entrance. The “purge–plastic” momentum is gathering pace, especially bids to ban single-use plastic. Tesco is the latest major supermarket chain to say that it will trial not wrapping fruit and vegetables in plastic. What about your favoured supermarket? What is Sainsbury’s policy (campaigners say Sainsbury’s is lagging behind); and then there’s Lidl and Aldi. The Co-op and Iceland’s credentials seem not too bad. If you spot unnecessary plastic packaging, think about asking Customer Services in that store why it is being used. The more of us who speak up, the quicker changes will be made. CAFOD is “reimagining” its “Our Common Home” campaign aimed at addressing the issue of Climate Change. With our help, CAFOD wants to divert UK politicians’ attention away from Brexit for long enough to secure a firm pledge to commit the UK to net zero emissions by 2045. CAFOD says that a clear response is needed to keep global temperatures to 1.5oc. Joseph, Brianna and Sione, young climate activists. 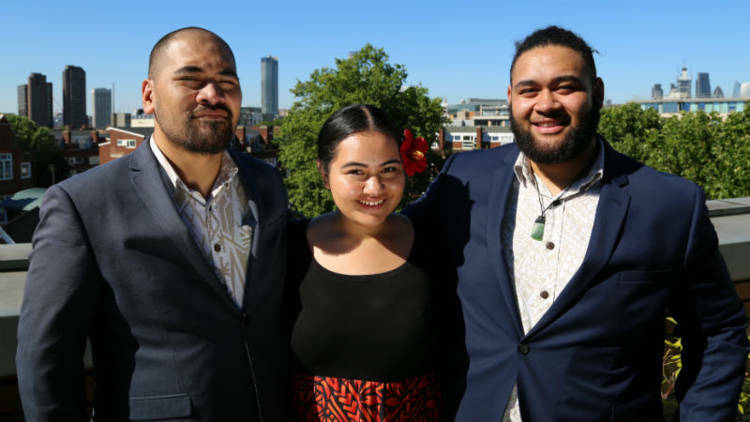 CAFOD is highlighting the experience of Joseph, Brianna and Sione, young climate activists known as Pacific Climate Warriors. Drawn from across the Pacific region, they represent grassroots, frontline and indigenous communities. With support from around the world they are enabling young people in their communities to get involved in environmental justice issues. In Pacific cultures the image of the warrior is that of a protector. The Pacific Climate Warriors work to revive our common home in the face of climate change. They are calling on world leaders to build a better world for us, and for generations to come. Check out their story – and go online to make YOUR voice heard by signing CAFOD’s petition. Confirmation programme at 6pm in the hall. Mass of the Third Sunday of Lent, Year C at 5pm.